The death of Amadou Koufa was widely reported, after a raid by French forces last November. In Mali, Jama'at Nusrat al-Islam wal-Muslimin (JNIM), al Qaeda's branch in Mali and West Africa, has claimed responsibility for killing at least 30 troops from the G5 Sahel Force in Dioura, including a battalion commander, and wounding others. 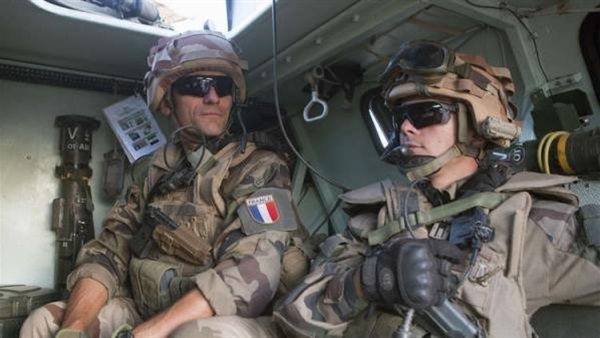 An attack carried out by Koufa before Minister of the Armed Forces in the Second Philippe Government Florence Parly announced him dead in 2018 resulted in the confiscation of military weapons and equipment and the explosion of six vehicles owned by the military of Mali. Koufa grew up in the small town of Niafunké in central Mali. he is believed to have been radicalized in his forties after being in touch with Pakistani preachers from the Dawa sect. Originally named Dawa Tabligh Jama’at, the group first expanded from Pakistan to India, Afghanistan, and Qatar. Following his contacts with Dawa, Koufa travelled to Qatar and Afghanistan. Upon his return to Mali around 2008-2009, Koufa’s radicalism intensified. After the military defeat by a French-led operation, Koufa managed to hide while supporting jihadist attacks in northern and central Mali, including by acting as a spiritual leader to Islamist militants. The attack that was led by Koufa sparked popular rage as hundreds of women and their children staged angry demonstrations in the towns of Nuoro and Ségou to protest terrorism.